It's bloomin' freezing out there so batten down the hatches, commandeer the sofa and get stuck into Muddy books editor Kerry Potter's November picks. Plus, win the lot! 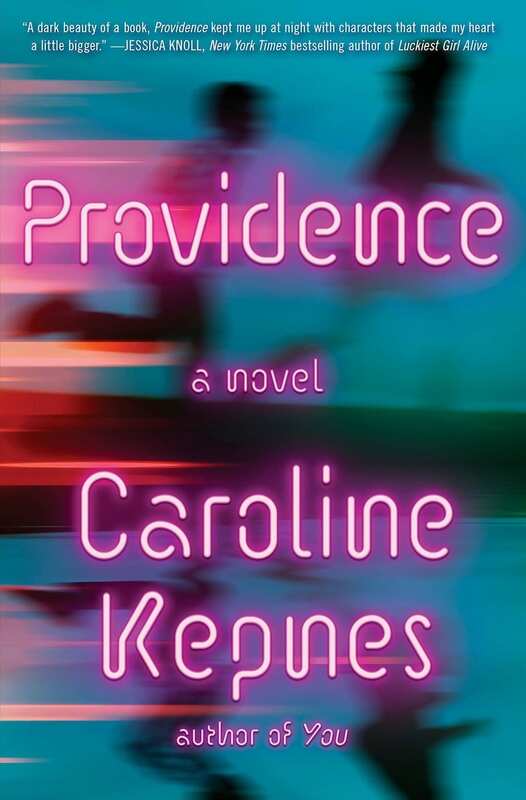 If you've not come across Caroline Kepnes' first two books, You (arriving on Netflix over Christmas) and Hidden Bodies, you're in for a treat. Centre-stage is a disturbingly cute serial killer (think Jamie Dornan in The Fall) who uses social media to stalk his prey in stories rammed with smart pop culture references (the author’s an ex entertainment journo). They're a hard act to follow but she pulls it off with Providence. Jon Bronson is the classic class weirdo in small-town New Hampshire. One day he disappears, leaving Chloe, his best friend distraught. Four years pass before the teen stumbles out of the basement of the local shopping mall, having been kidnapped by a school supply teacher. Cue happy ending? Not quite, because Jon has changed in ways that no one understands, least of all him. It's an ambitious, genre-mashing tale that melds a coming-of-age love story, sci-fi, horror and suspense. A little bit weird and a lot wonderful. 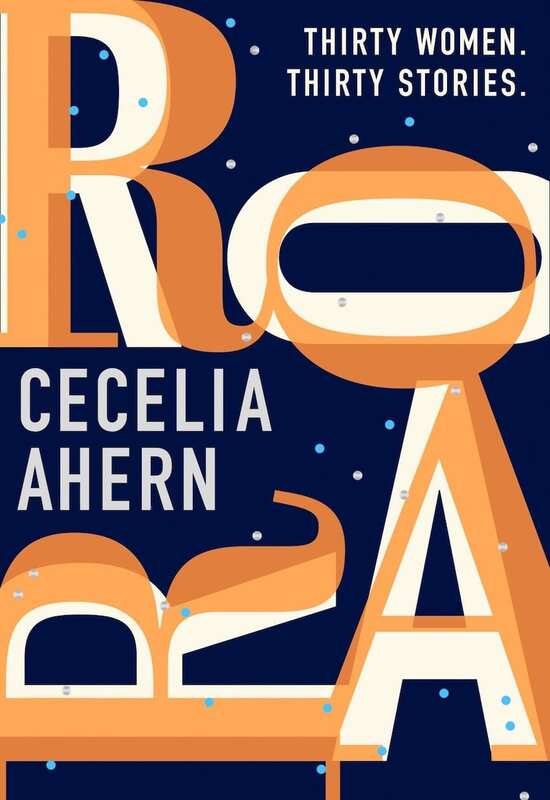 PS I Love You writer Cecelia Ahern has benched the mushy romantic fiction for something far more fiery and urgent in Roar, 30 short stories that examine the lot of modern women. Each tale's title begins with The Woman Who... and the one that resonated most was the quirky, funny, poignant The Woman Who Forgot Her Name. Well, that kinda thing happens when you're overwhelmed with children, work, chores and endless stuff, non? 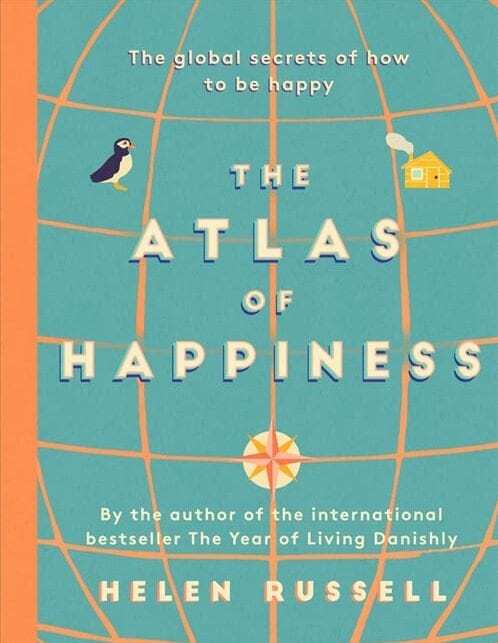 Maybe we all need to read The Atlas Of Happiness by Helen Russell, who has travelled the world in search of "the global secrets of how to be happy". I especially like the Swedish idea of "smultronställe" - it translates as your symbolic strawberry patch, your happy place where you can escape from everything and everyone (like a man's shed but better). There's a lot of joy in Simon Garfield's curious new book. 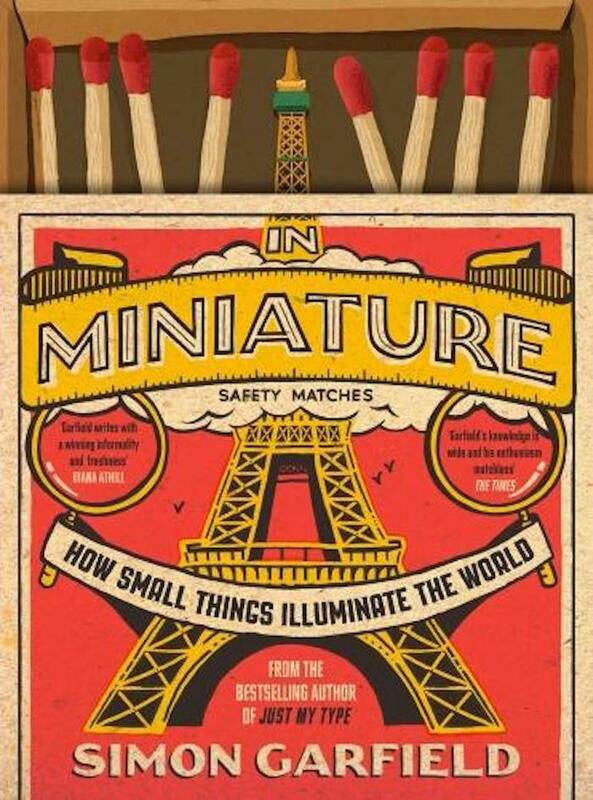 He looks at the world of tiny collectables, from doll's house furniture to model railways to miniature food, unpicking the psychology behind people's passion for small things - it's all about with asserting control and keeping order in an uncertain world. Looking for an inspiring worky read? 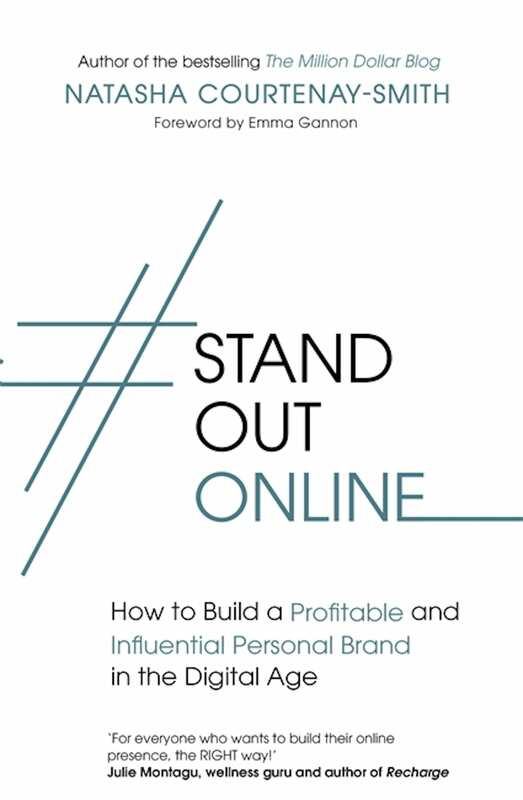 Stand Out Online is excellent on how to do personal branding without cringing to death. If you're self-employed or running a small business (and I know a lot of you Muddy readers are), this is well worth a gander.